“What gets measured gets managed”* and some exercises are far harder to measure than others. Team building is a perfect example as it generally fits into the qualitative data subset where interview answers, happiness ratings, engagement scores, and the tone in which employees speak with one another are indicators of the back to work benefits of a team building event. There are also a few important quantitative figures that are an indication of the effectiveness of a team building event but they can take more deep analysis to draw back to team building. Staff retention, recruitment volume, absentee rates, general productivity and profit are good indicators of how cohesive your team are and what your workplace culture is like. In order to ensure you get the best back to work benefits and ROI for your team, have a clear idea of your objectives, your budget, your teams experience with team building and the dynamics and characters within your team. 1. What is your ultimate goal/objective you’d like to achieve? This can be both a short-term strategy like introducing a new team member to a pre-existing team or a long-term strategy like working on your team’s communication networks. Popular objectives include promoting your company values, creating avenues for innovative ideas, encouraging entrepreneurship, streamlining your internal communication, improving customer relationships, managing change, improving networking and boosting negotiation skills. Whatever it is, you should discuss with your team what everyone feels needs work in your team process. Decide on the most topical issue and then visualise what your team would look like if that issue were to be solved. 2. 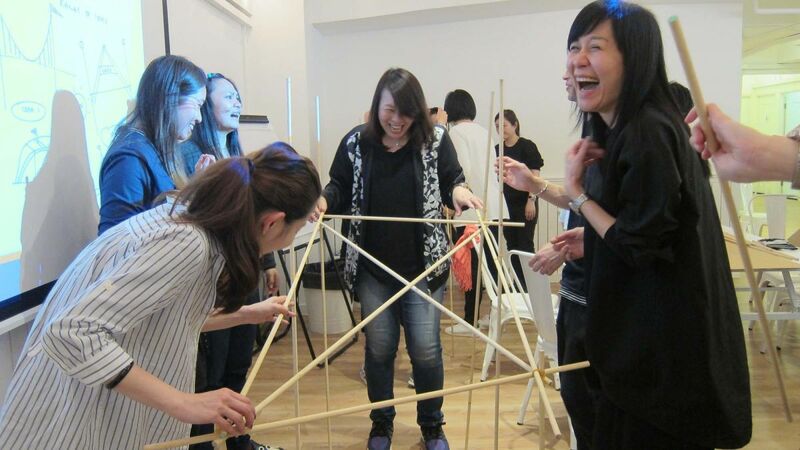 Are you team building just for fun? 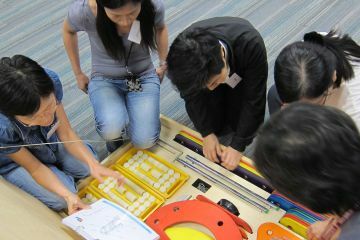 Fun team building games should not be neglected, as ‘fun’ is just as essential as any other objective. Energizer games and icebreakers are particularly necessary at functions like conferences and gala dinners where you have participants sitting down for a long time. They are also great for networking opportunities as well as breaking down barriers between team members who are not familiar with one another. A team that has fun together and can work together is a particularly valuable entity. Have a look at some of the companies that have made a commitment to fun and see where you would like to work! 3. What kind of budget will guarantee you ROI? 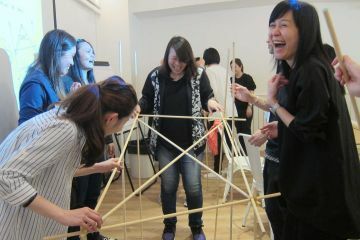 As the effects of team building are hard to quantify, it can be hard to budget for your team-building event. However, generally speaking, the larger the team and longer the event, the larger the budget. This is because, during a team-building event, each member of your team should feel personally recognised. Some of our events are particularly designed for large teams, these include most icebreakers and energisers and music and rhythm events. Most of our competitive corporate events are great at taking larger teams and breaking them down into smaller more manageable entities. If you are concerned about the cost of a team building activity, contact our staff and we can chat through your objectives, budget and what activity or training event will best benefit your team and help you achieve your objective. 4. 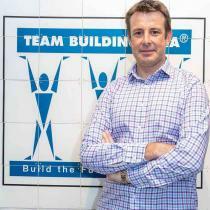 Is your budget realistic to achieve your team-building objective? This is a question which can be hard to ask, particularly if you are facing pressure from corporate to keep costs as low as possible. Like all good things, team building takes time to really get to the bottom of the problem in your team’s process. It is not a band-aid solution but a long-term strategy for keeping your team productive.Consider it an investment for your company rather than a necessary once-yearly box to be ticked. Remember that absentee rates, productivity rates, overtime rates and daily/weekly/monthly profit are measurable rates that link to the effectiveness of team building activities. 5. What is your team’s experience with team building? Do you hear moans and groans when you suggest the idea of a team-building event? Are your team envisaging a horrible day of trust falls in a windowless conference room or an amazing day of fun, adventure and bonding? Before you plan your activity, you should get a feeling of where your team are at. Release an anonymous survey to your team about how they feel about team building and use the results to inform your choices on activity.If your team seem sceptical of the back to work benefits of team building then perhaps start them off with more training style events or business simulations such as ‘Negotiation Skills’ or ‘Creative Juices’. 6. Are there any concerning team dynamics or characters within your group? When planning a team building event it is always important to consider what the dynamics of your team are, how you would like them to change or how you can use the diversity within your team to produce more innovative results. Are there any members of your group who bring the mood down? Does someone always assume they are the leader? If you have an intimate knowledge of your team you can give your activity leader thorough breakdown of the team dynamics and how you would like to see them changed. Without making anyone feel singled out or uncomfortable, a great team leader can point your team in the right direction. Team building is not a once yearly exercise. 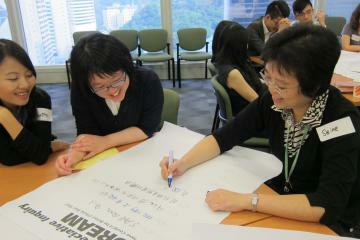 It should be a fun and insightful teamwork exercise that changes your team processes for the long-term. While there is the challenge of justifying such activities to those not convinced, you risk losing quality talent, engaged employees, customer relationships and productivity if you do not participate. Look at the most successful companies in the world, and the list of our clients and you will find strong team building programs built into the backbone of these institutions. 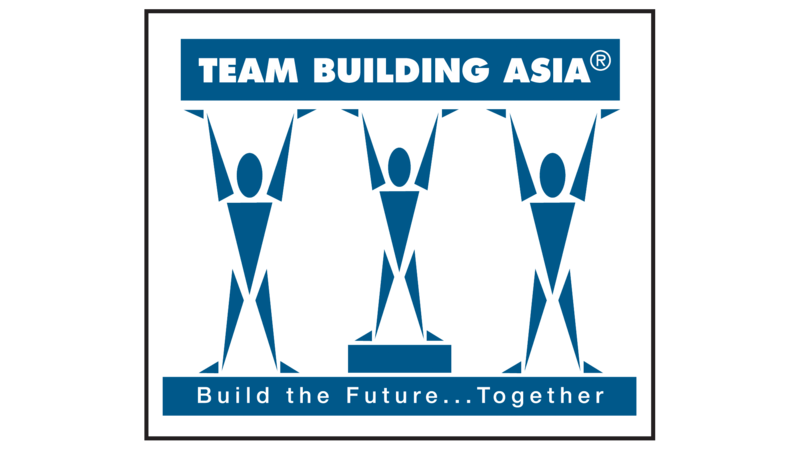 At Team Building Asia, we help you through every step of your team-building journey, so contact us and we will tailor make the perfect event for your team.